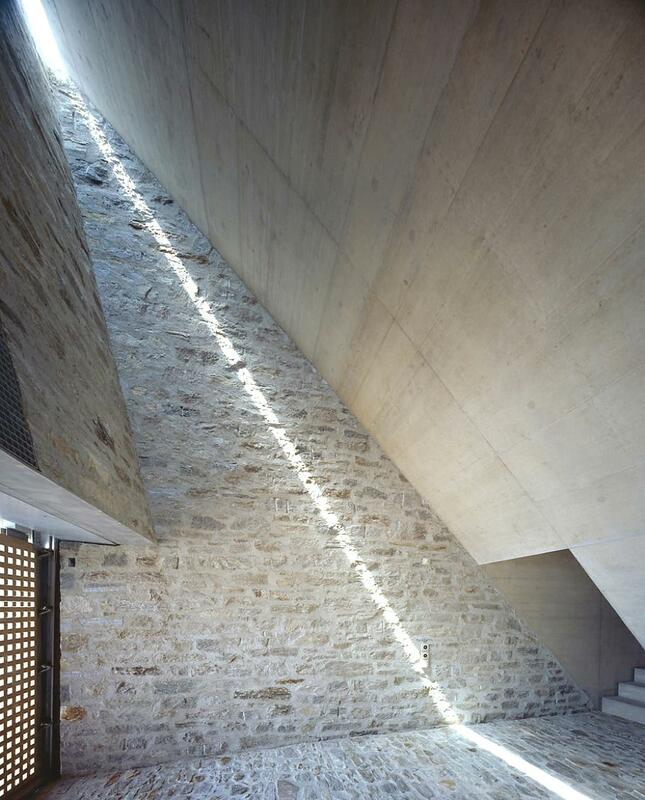 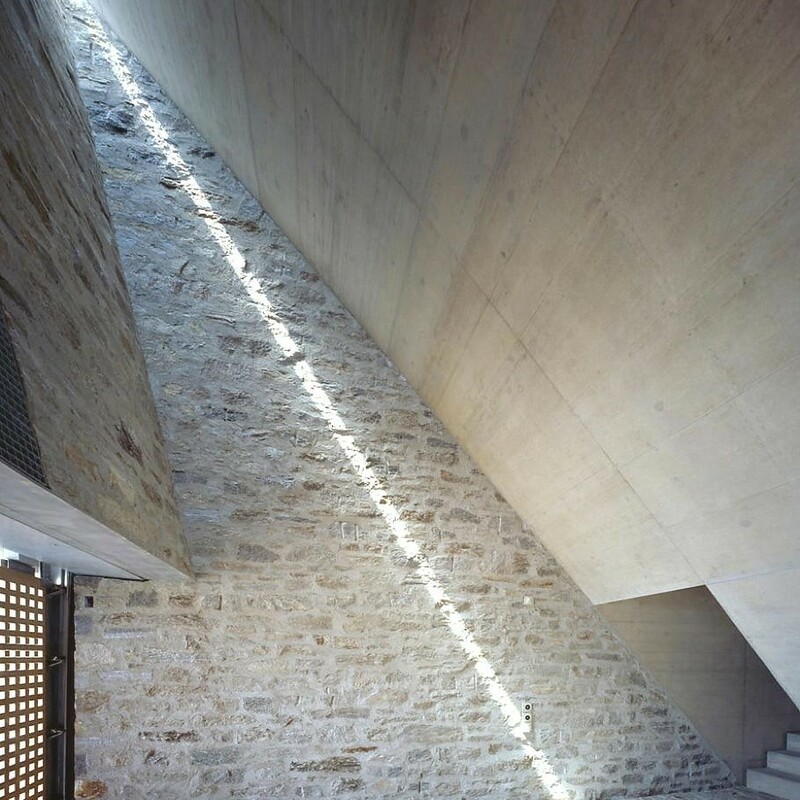 Markus Wespi Jérôme de Meuron Architetti a Swiss-based design studio has designed Brione House. 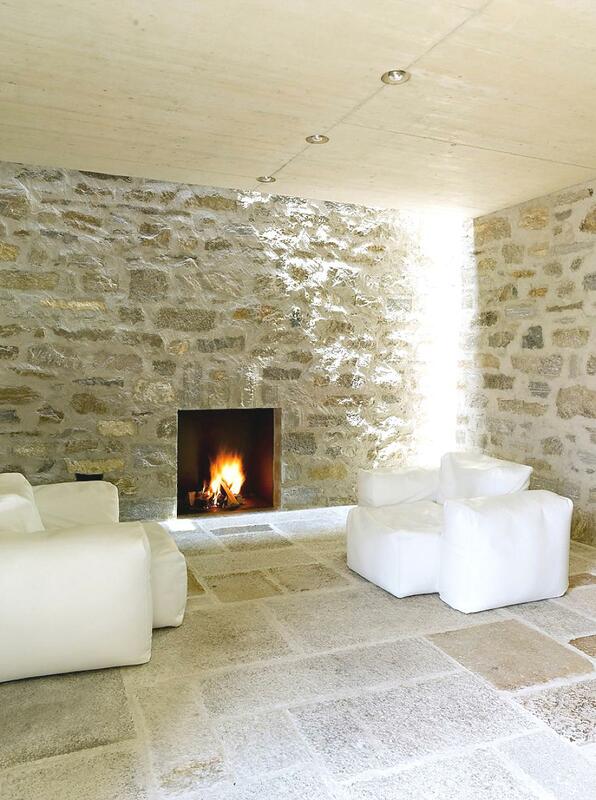 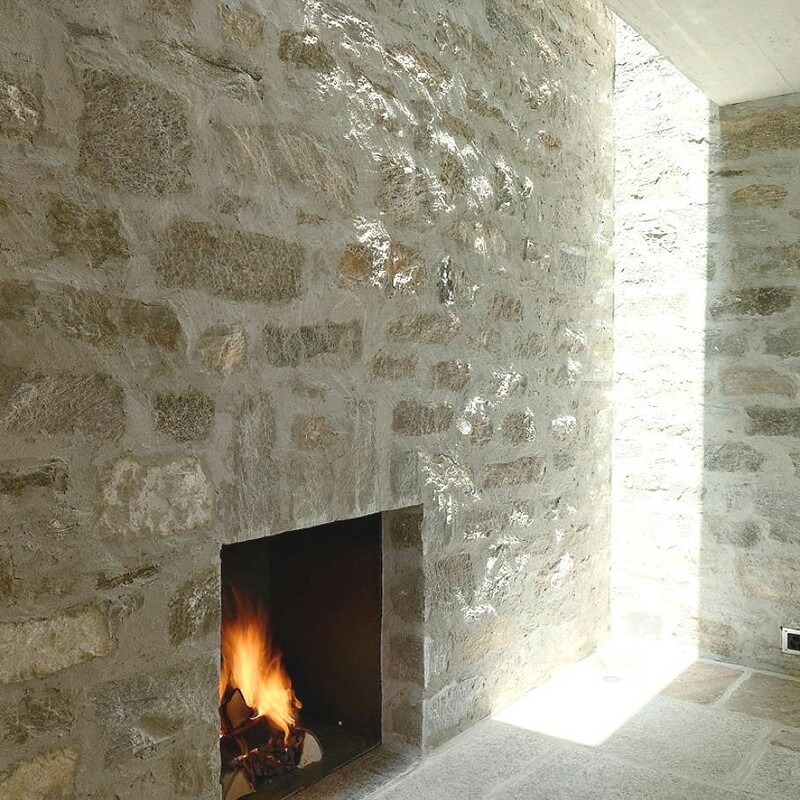 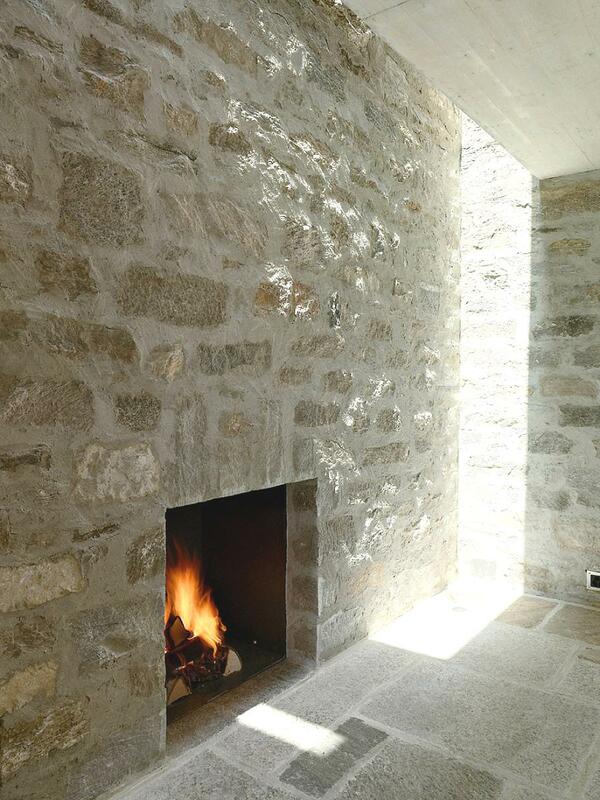 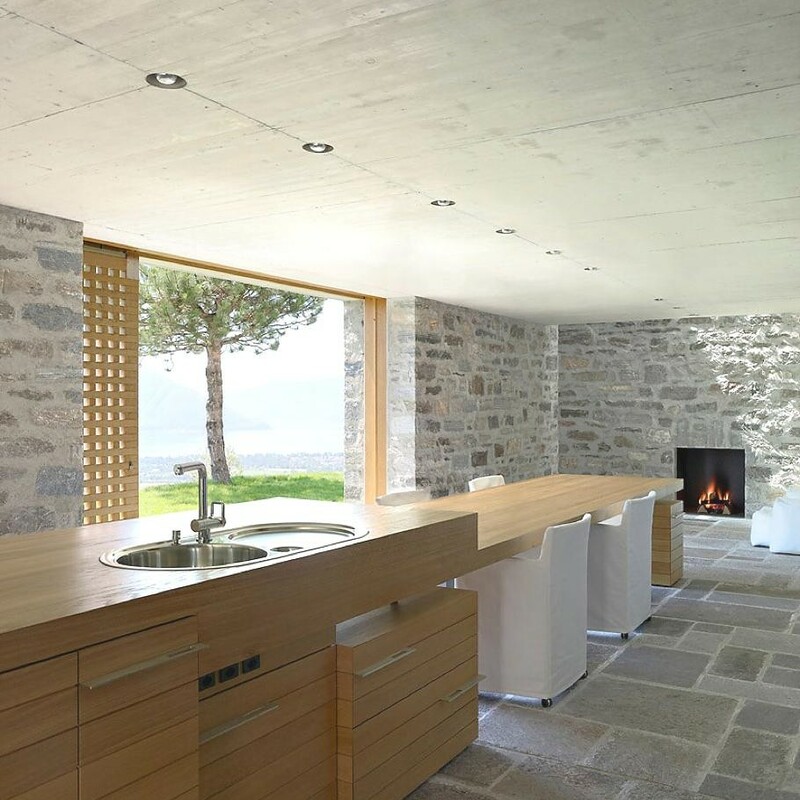 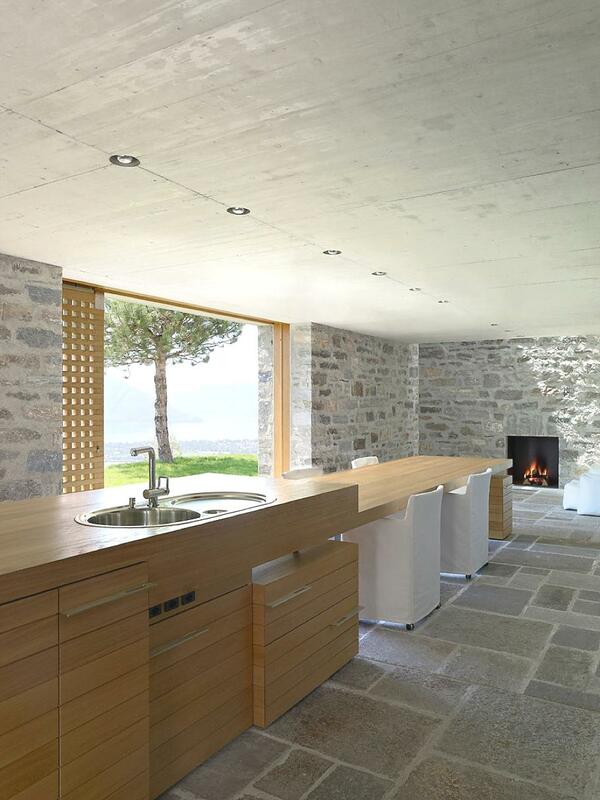 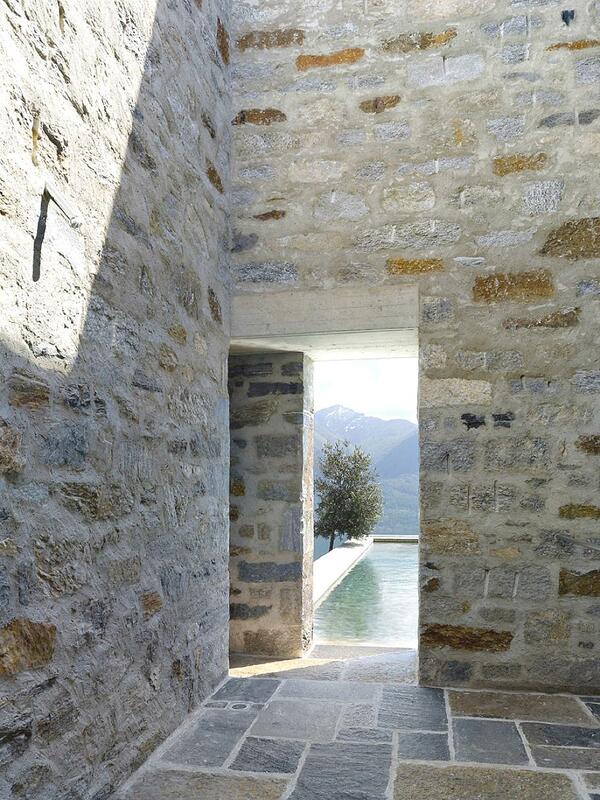 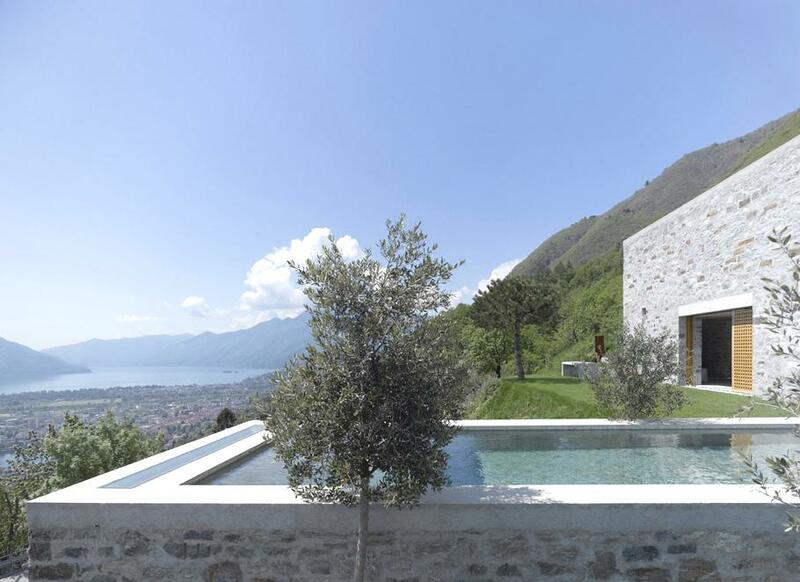 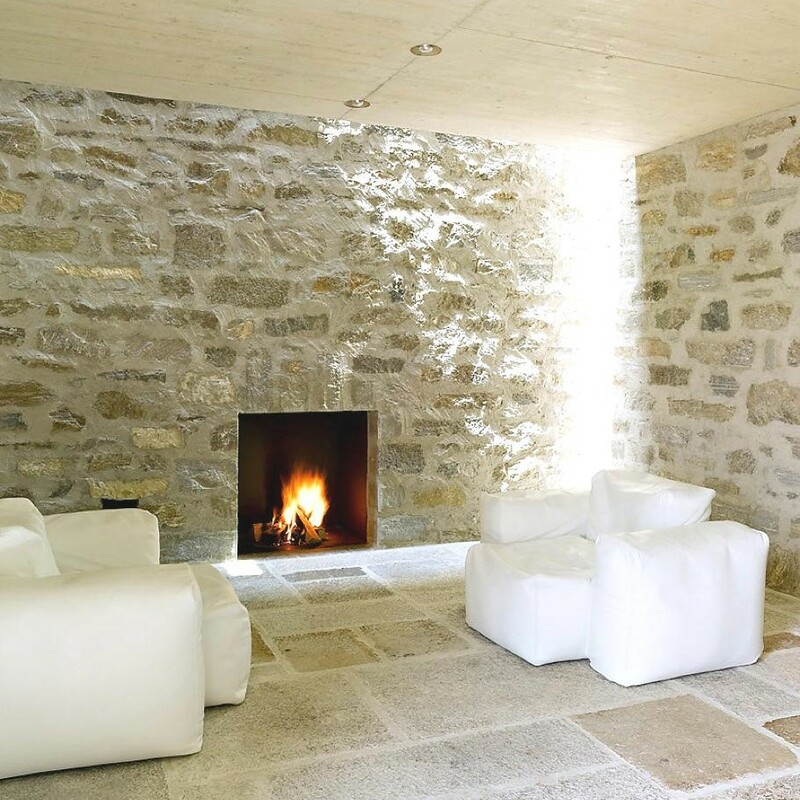 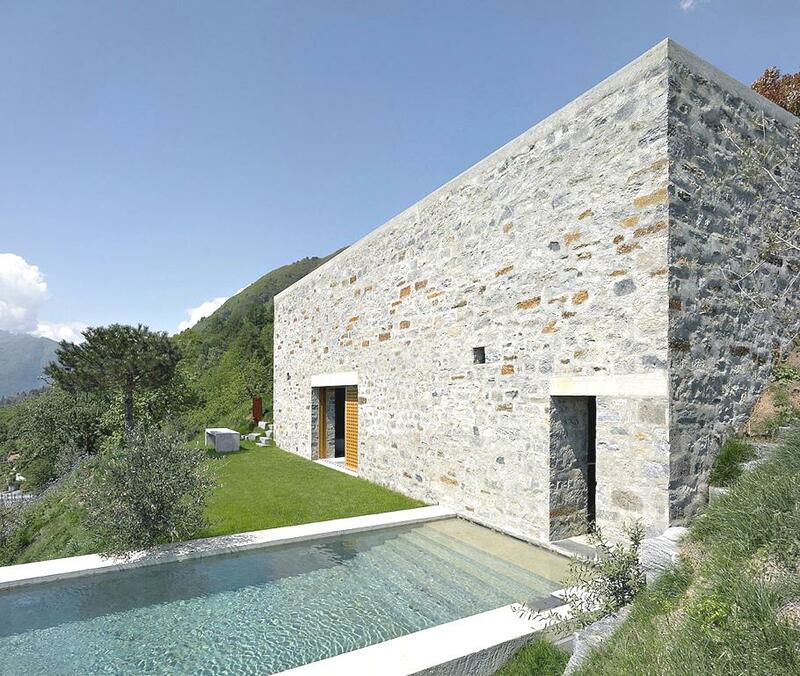 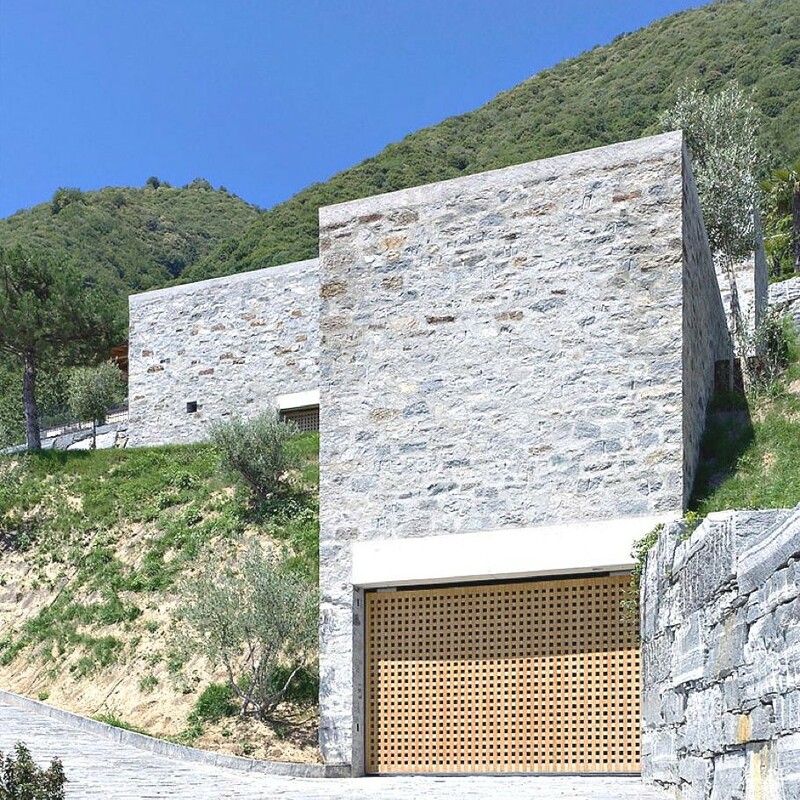 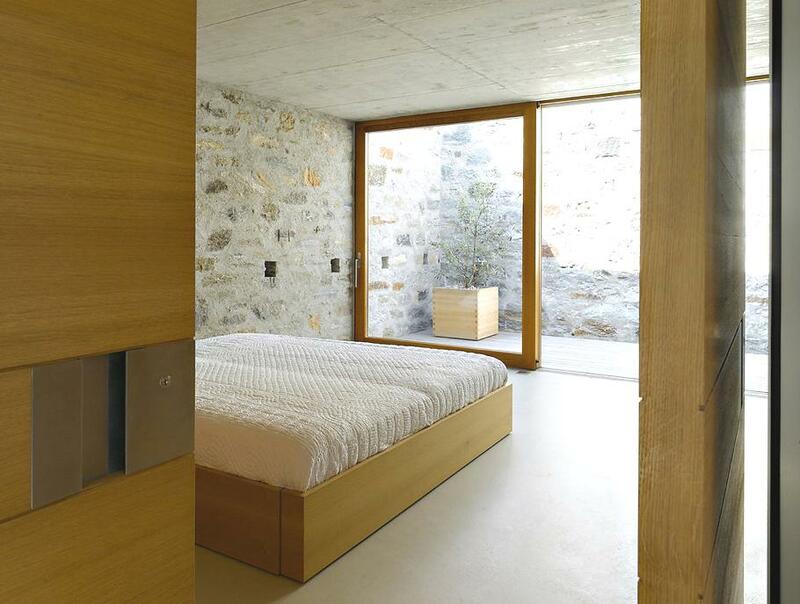 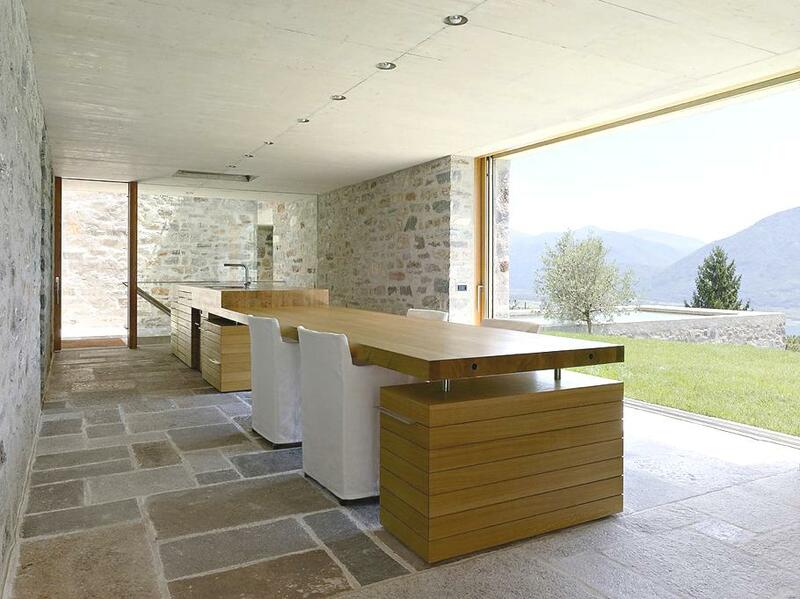 Completed in 2005, this chic contemporary home can be found in Brione sopra Minusio, a small town in Ticino, Switzerland. 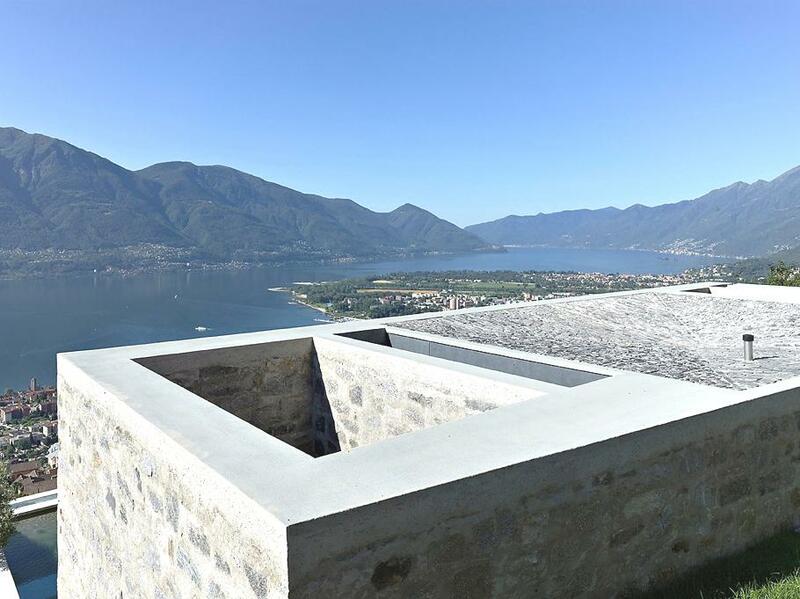 According to the architects: “The new building is located in a privileged but sprawled urban area above Locarno, with an overwhelming view on the city, the surrounding mountains and the lake. 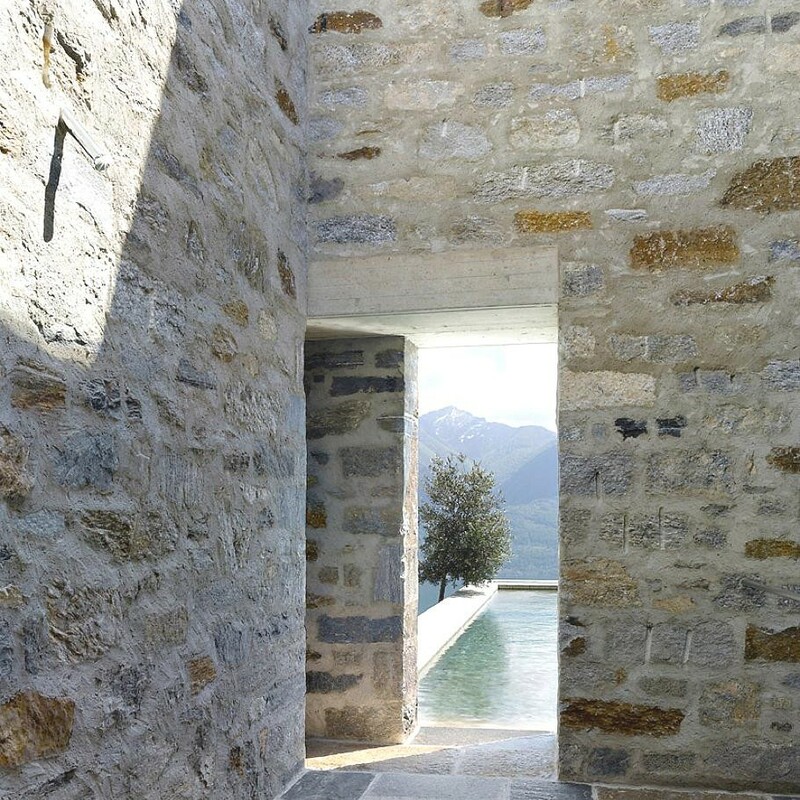 The project was a discrete reaction to a daily subject: to build into a crowded and chaotic urbanised area. 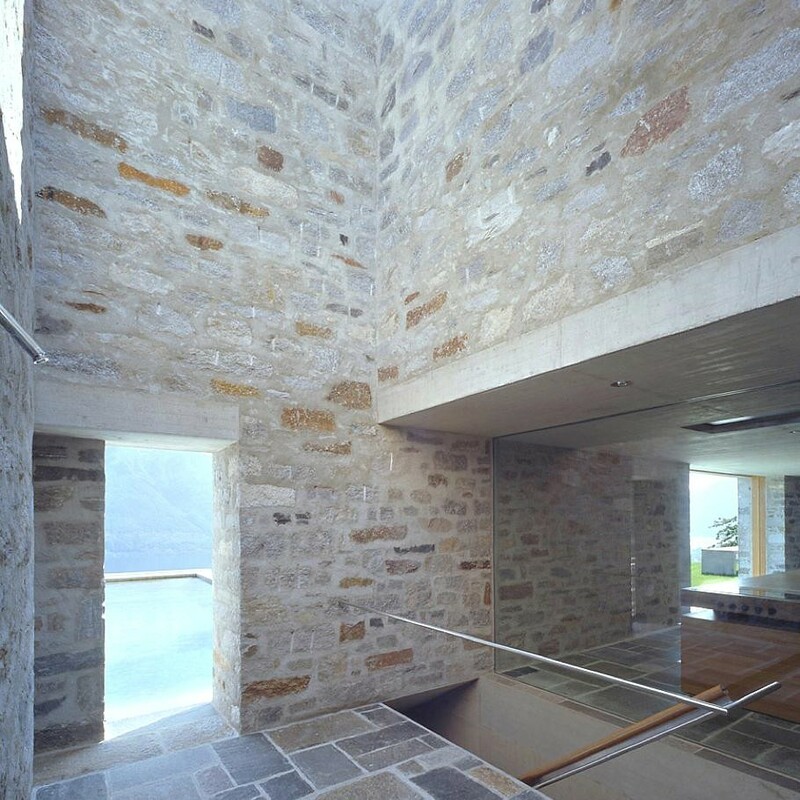 Two simple steening cubes are emerging from the hill – fragmentary – more associated to the landscape than to the other existing buildings – more alike a wall than a house – and timeless. 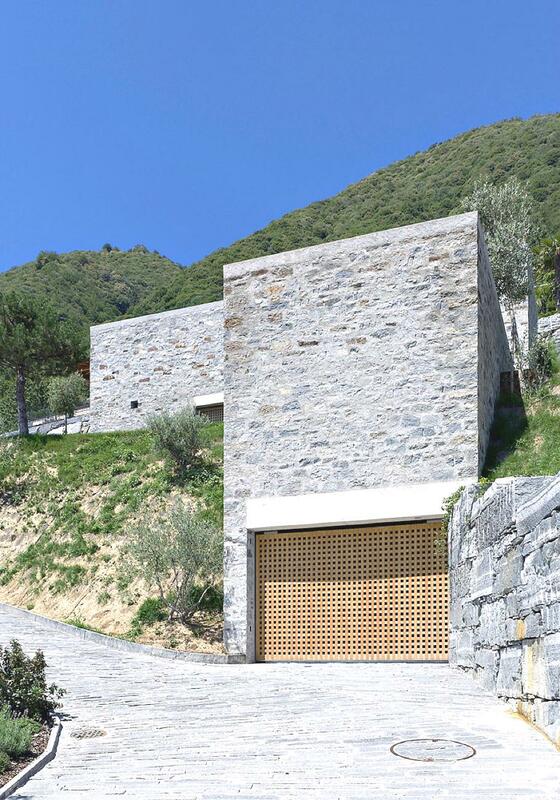 Two large openings, with wooden grids serving as moveable gates provide access and beautiful views. 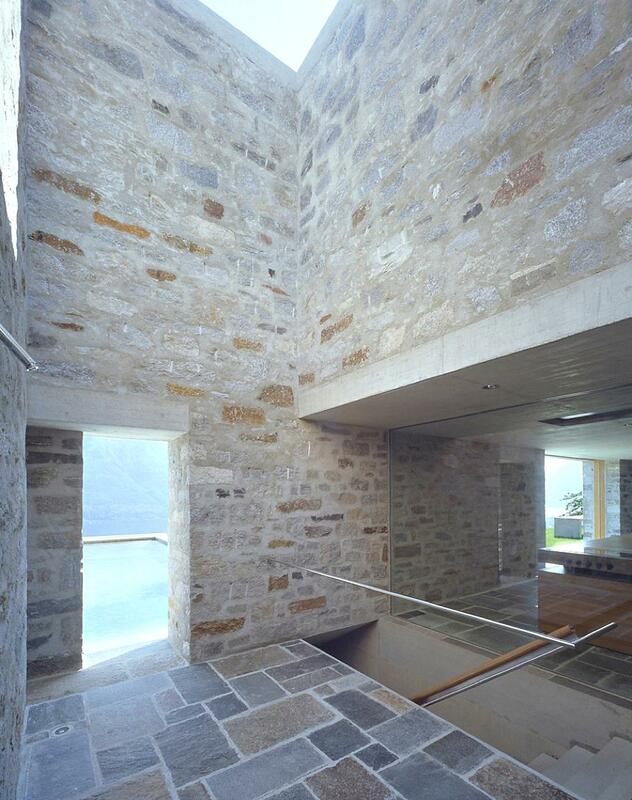 The infinity pool embedded in the valley facing cube, merges perfectly with the lake.” Images courtesy of Hannes Henz. 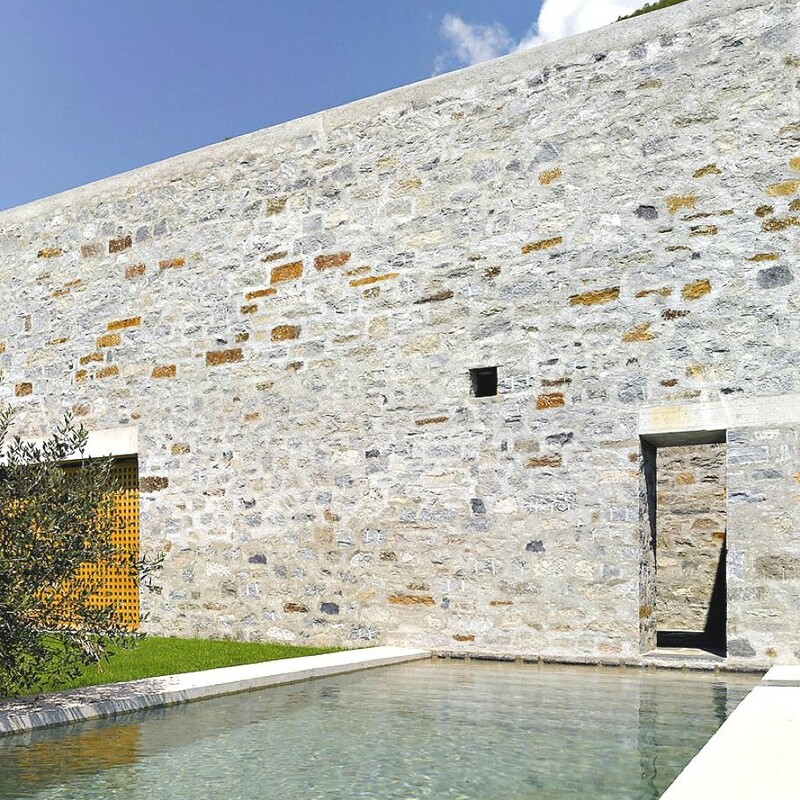 Bilbao-based architectural practice, Foraster Arquitectos, has designed the Casa Bilbaína project. 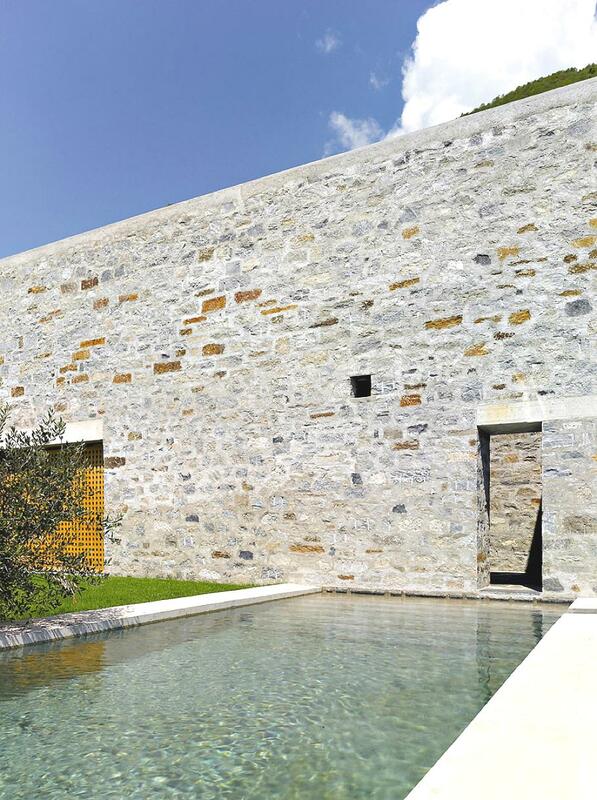 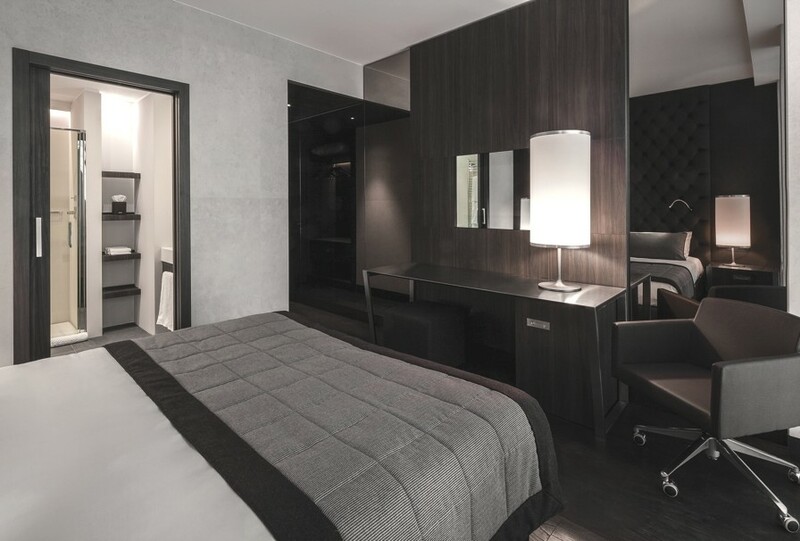 Completed in 2013, the luxury home is located in Urbanización La Bilbaína, in Bilbao, Spain.